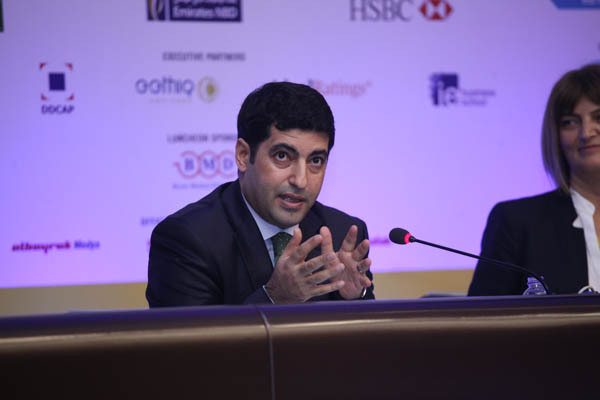 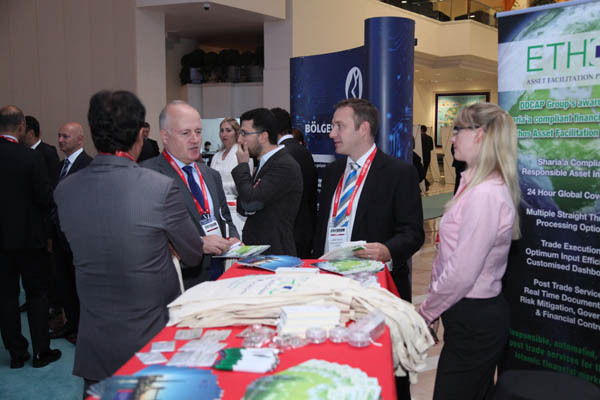 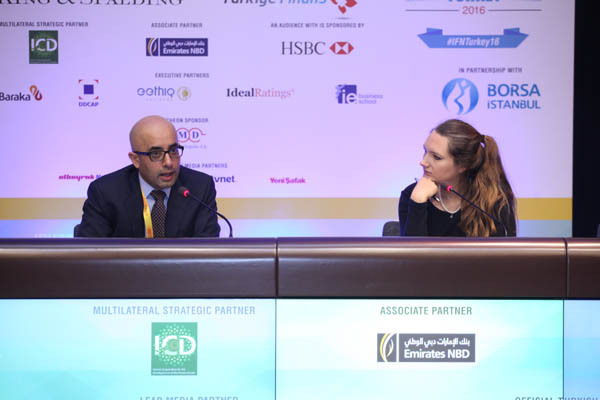 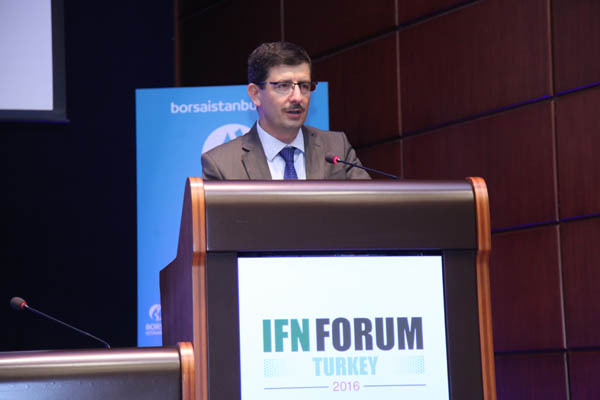 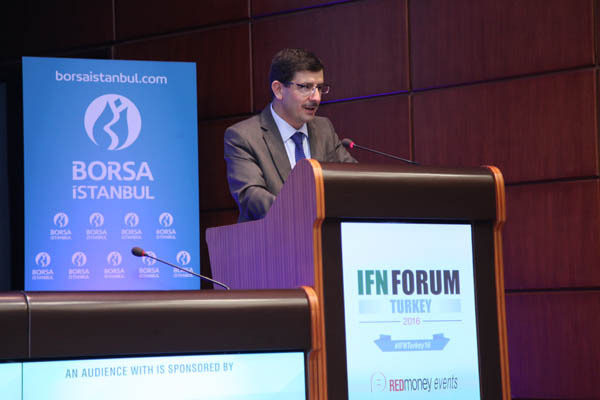 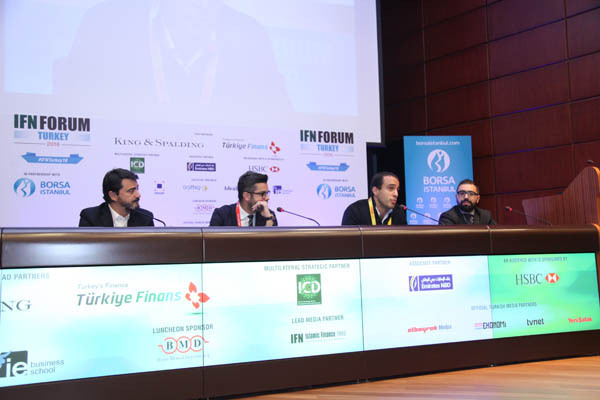 Turkey is another upcoming market for Islamic finance and one which many players have long had their eyes on. 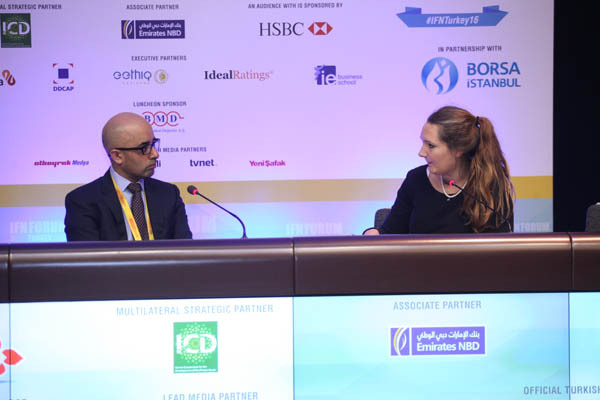 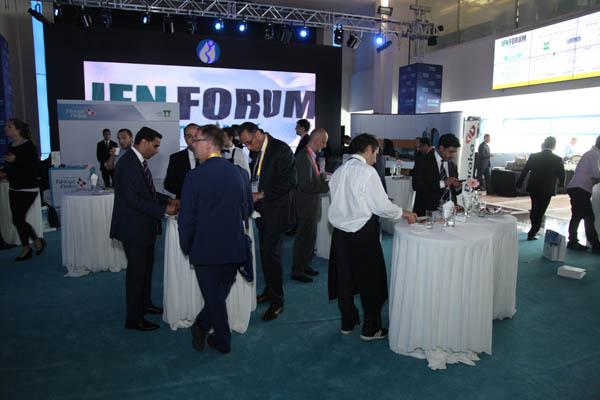 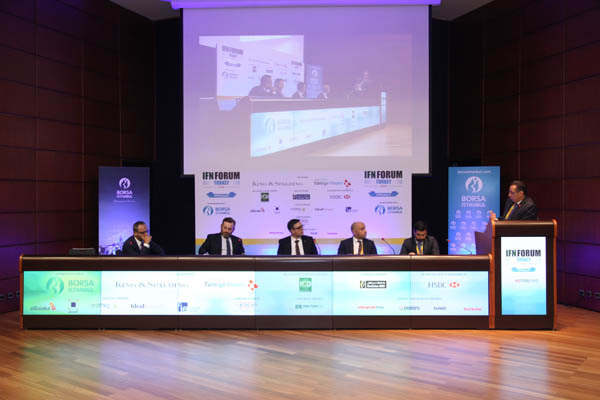 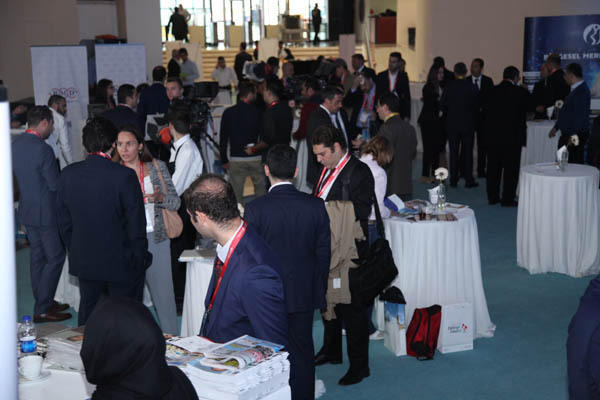 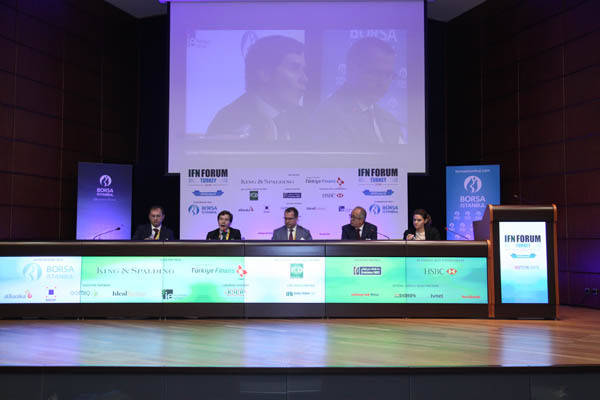 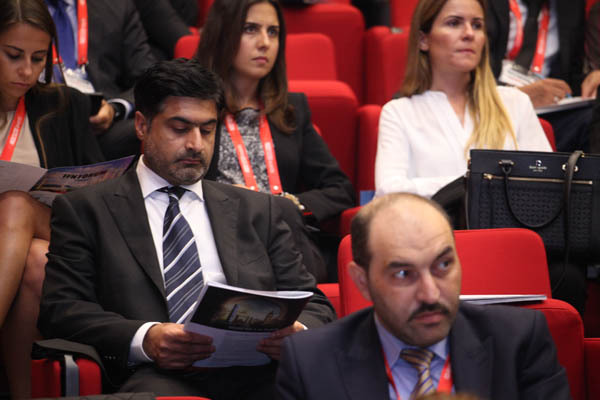 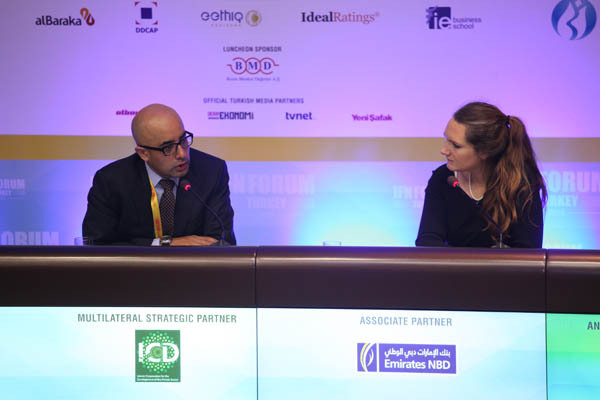 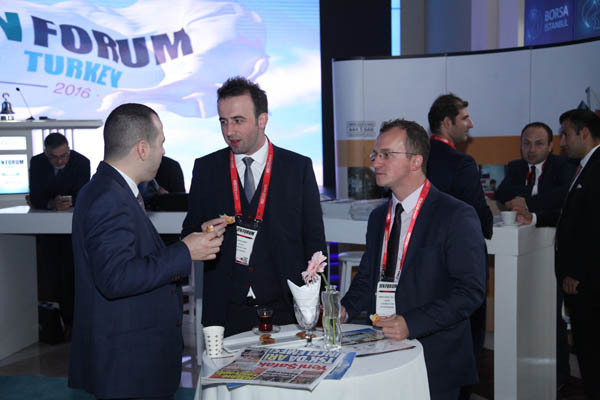 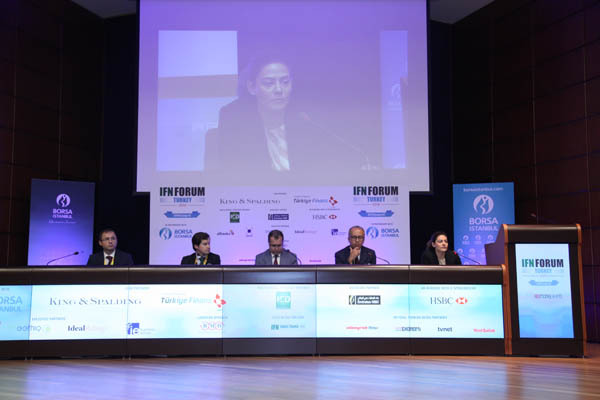 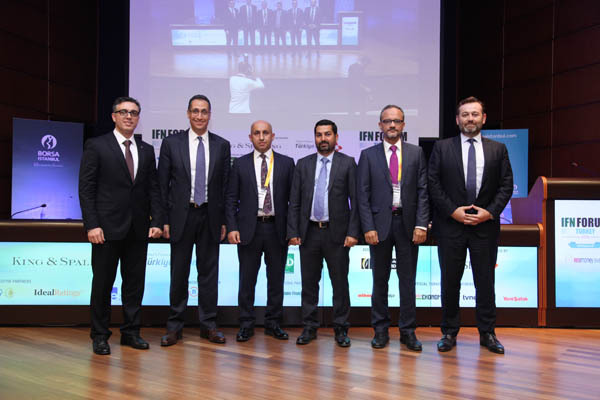 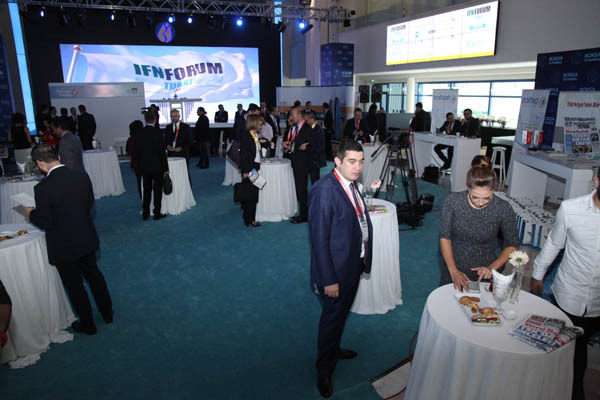 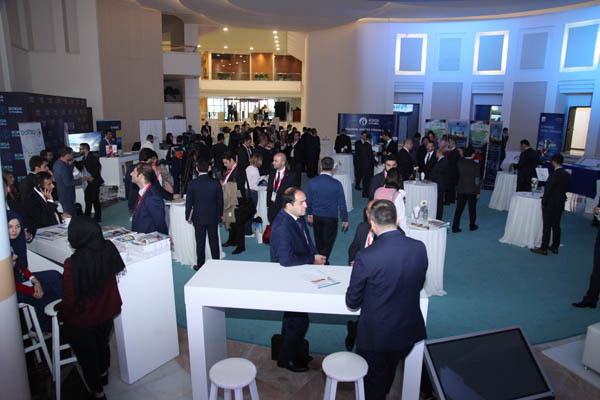 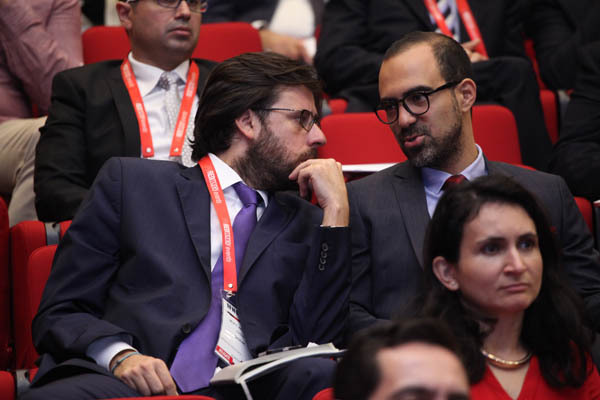 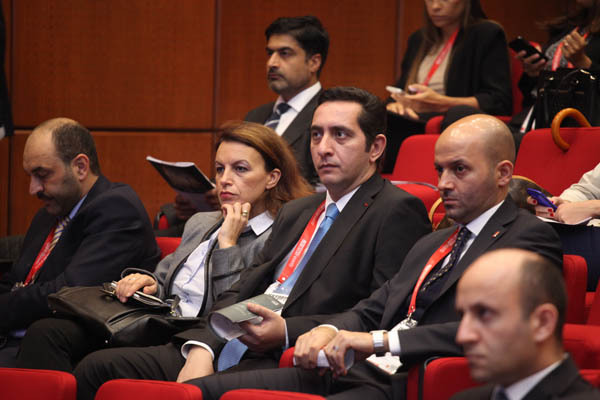 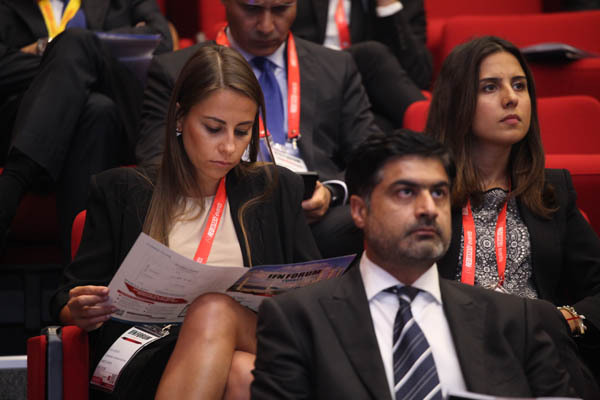 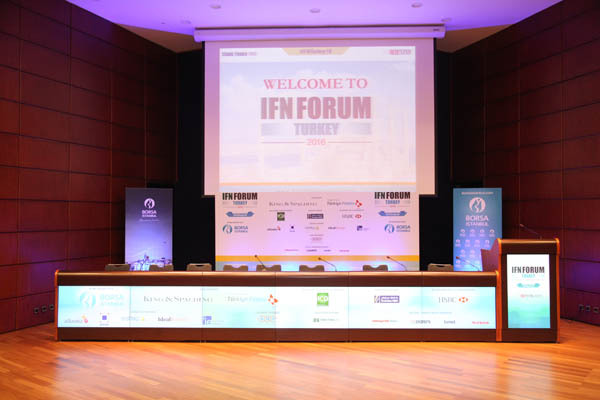 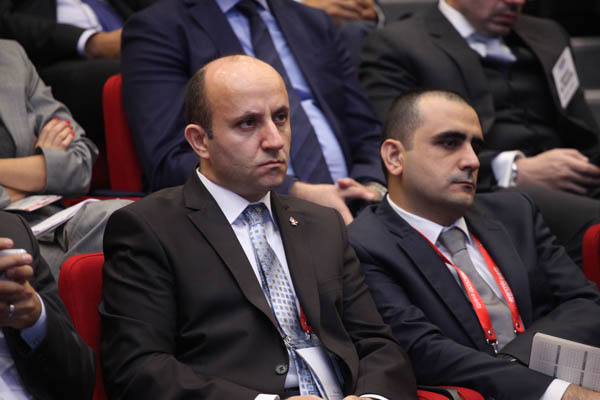 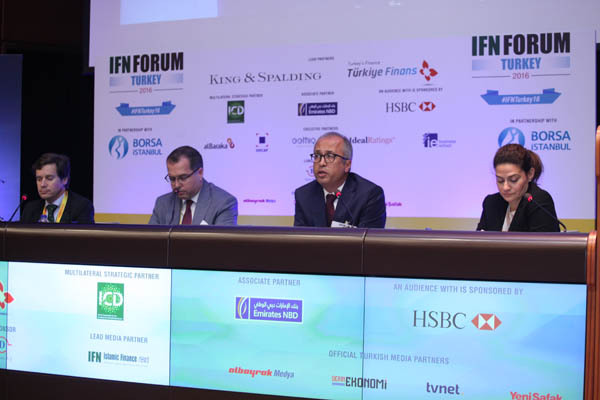 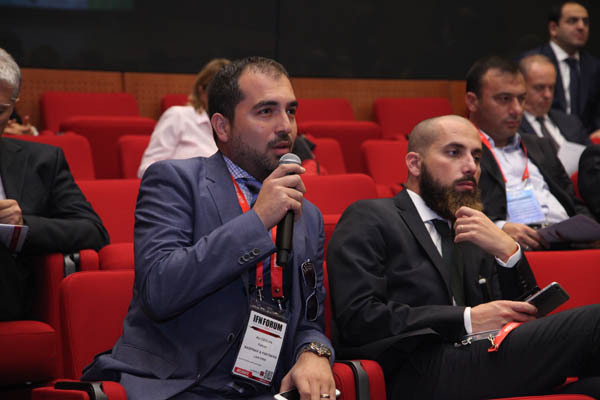 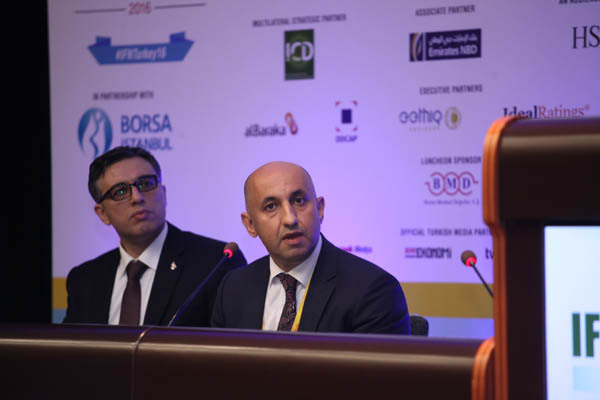 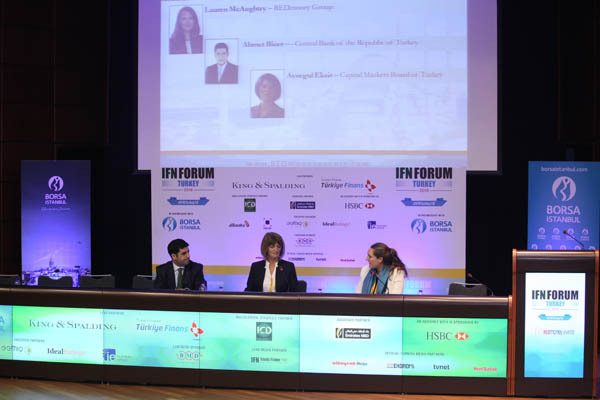 With a strong commitment from the Turkish authorities, the industry continues to flourish and IFN Turkey remains one of our strongest and longest-running events. 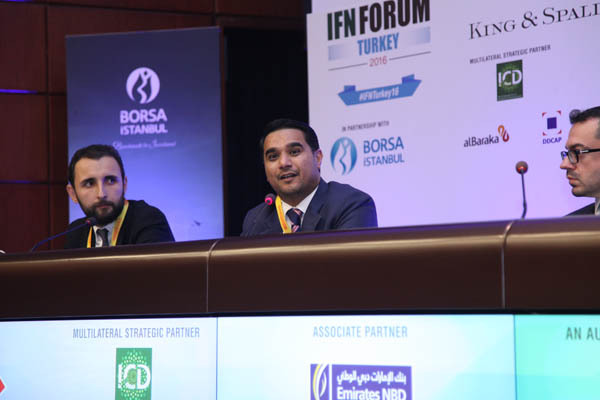 As the country steps up its Shariah compliant activities, new players, new regulations and new issuances make for a vibrant market driven by growing investor interest both domestic and international. 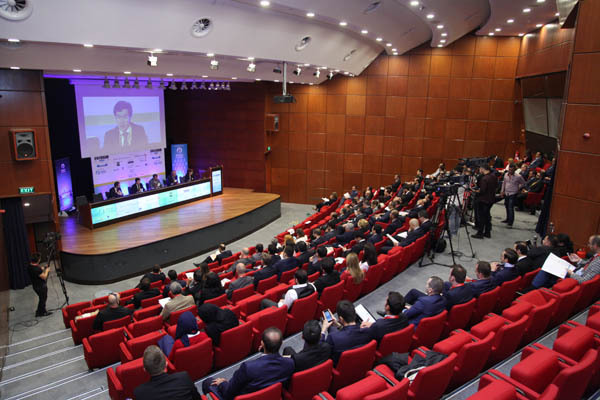 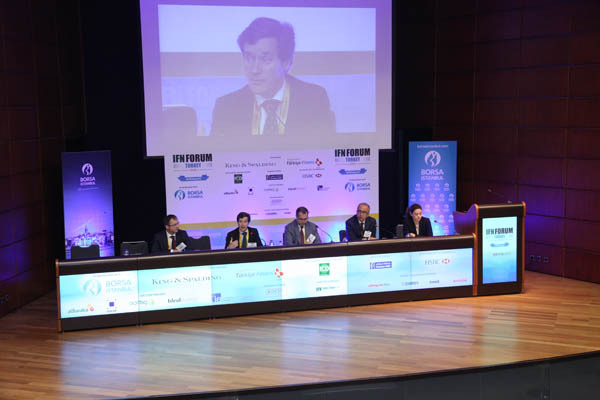 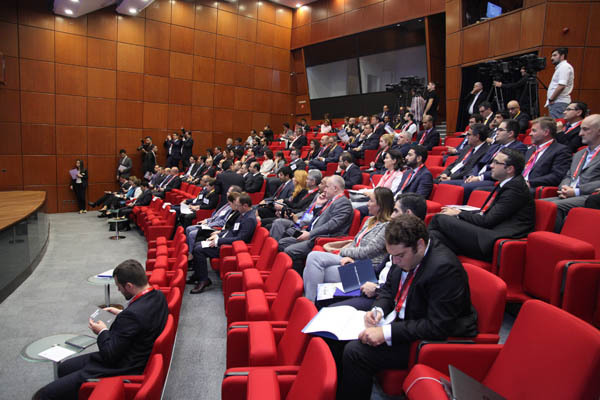 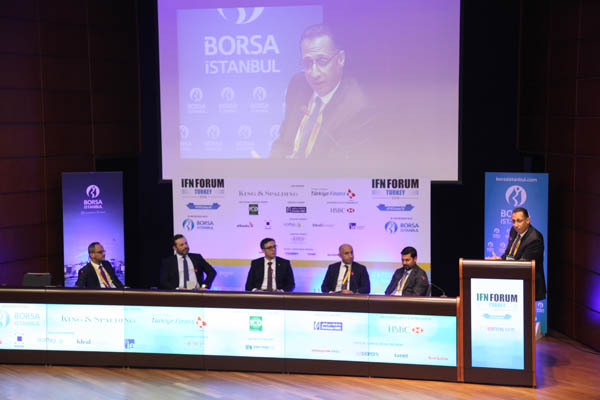 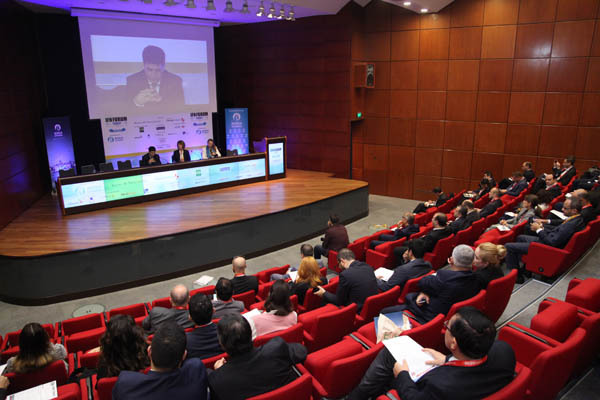 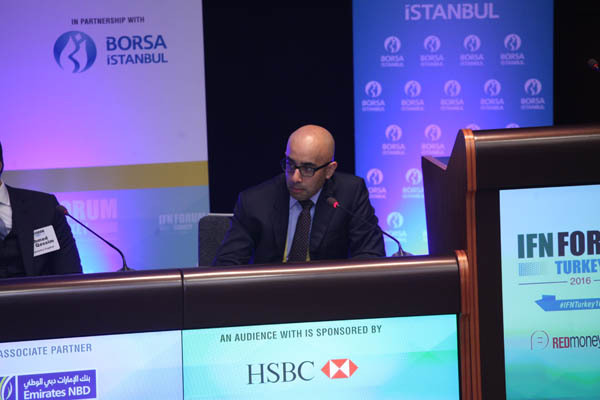 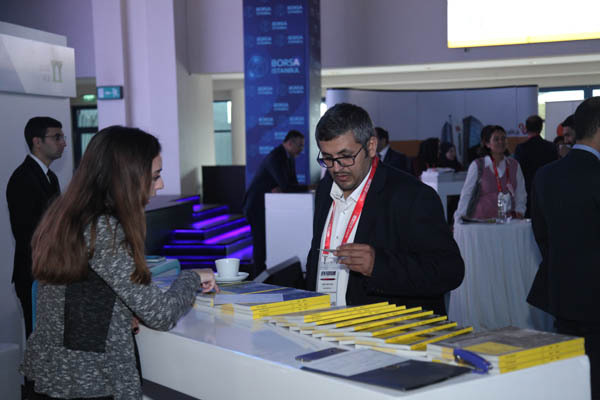 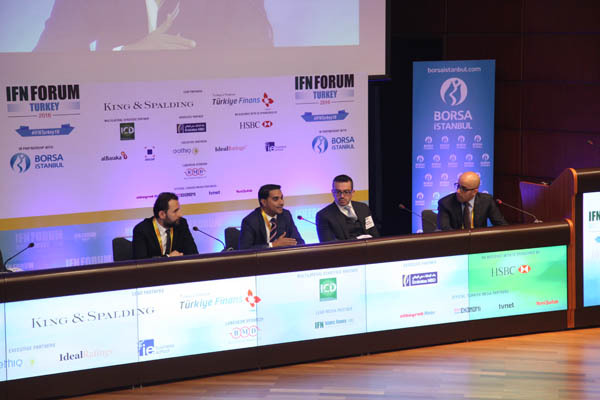 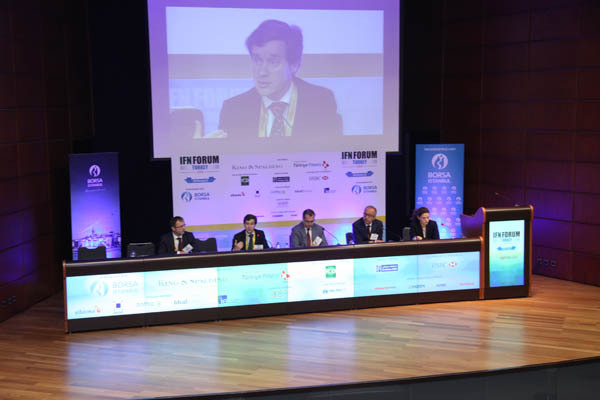 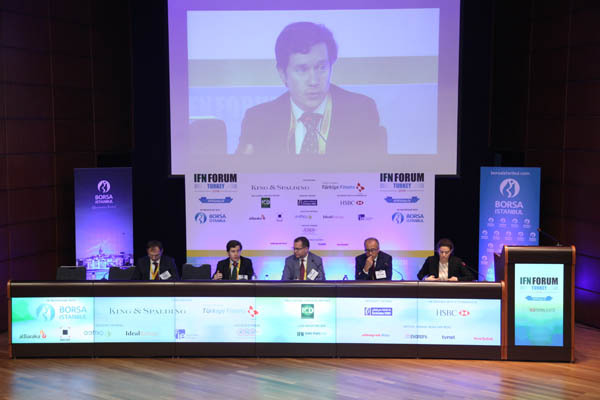 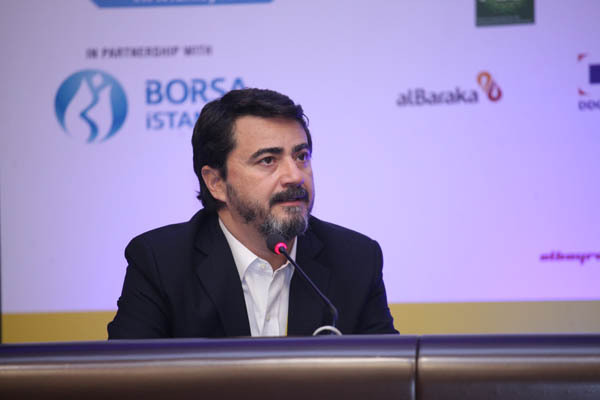 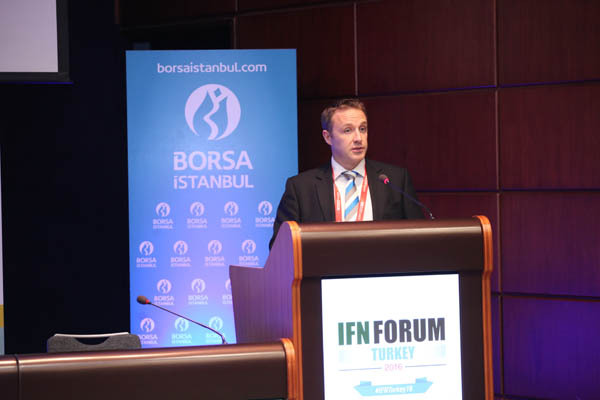 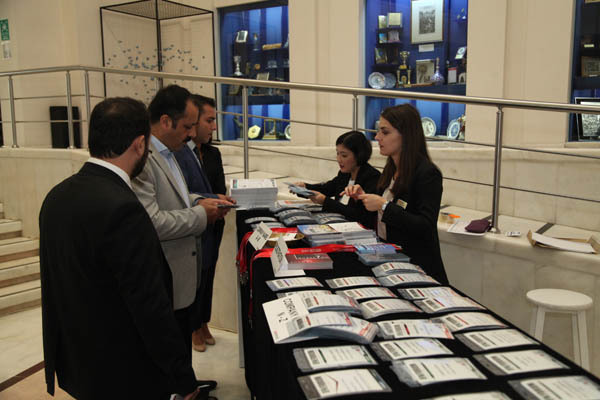 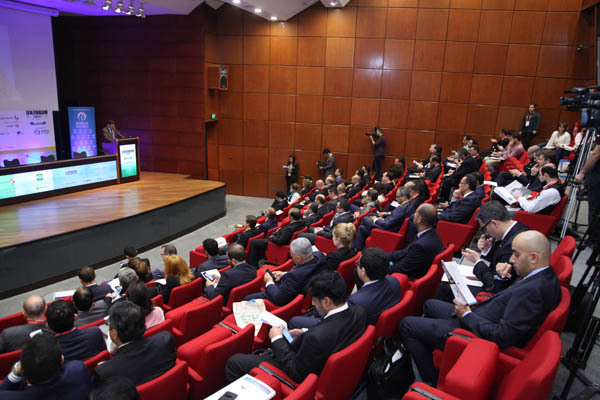 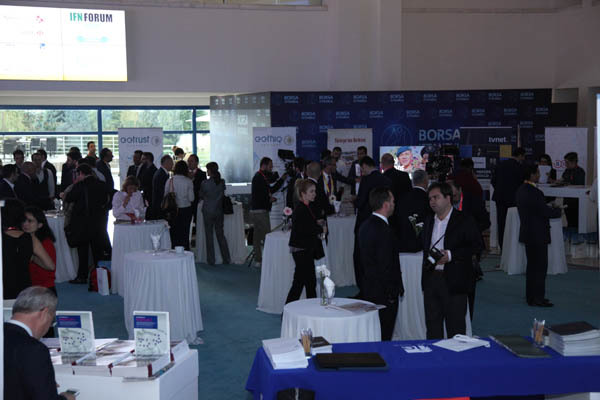 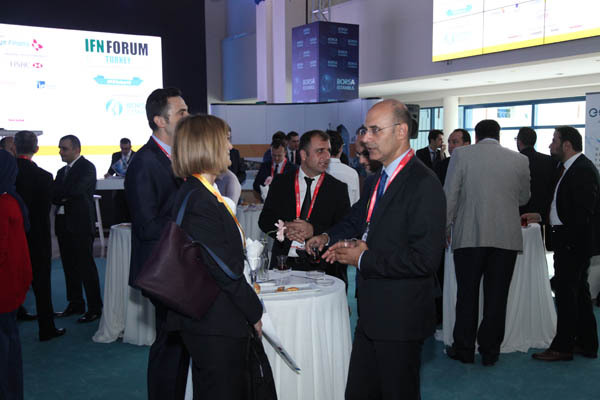 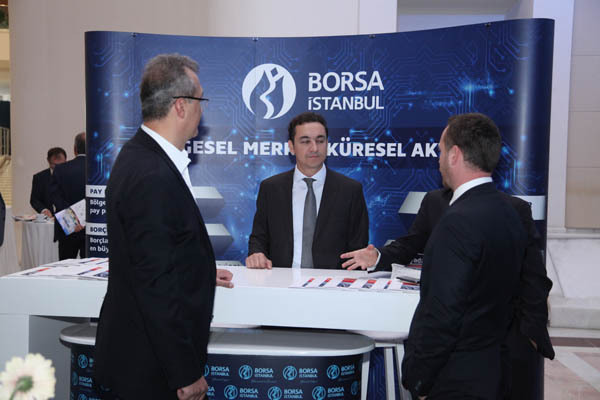 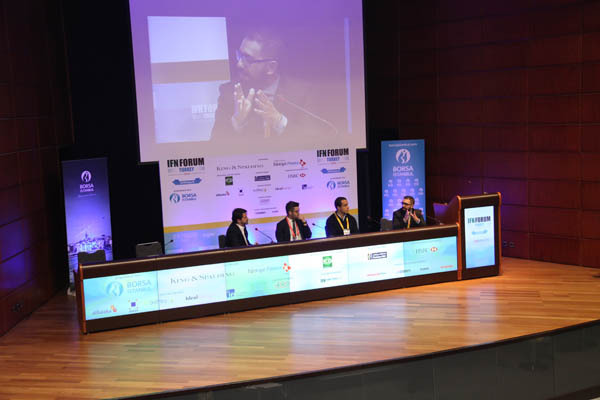 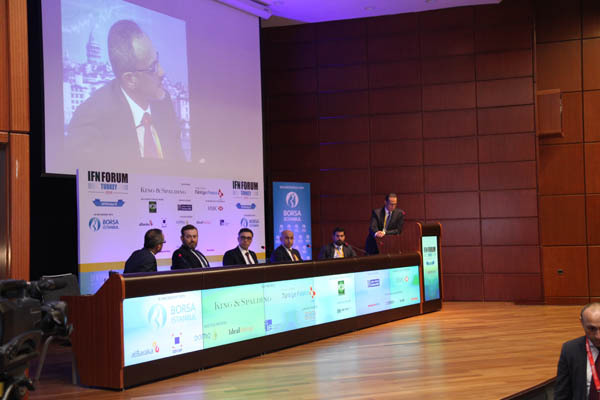 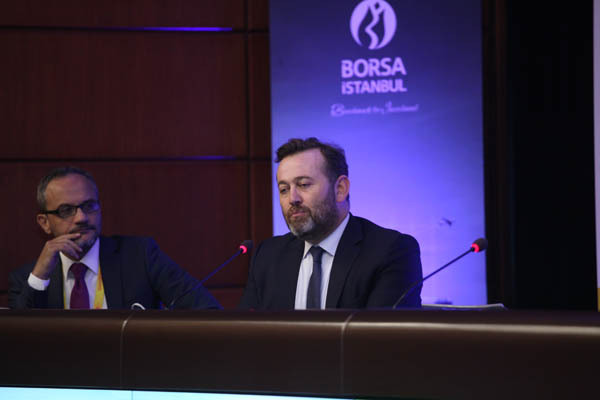 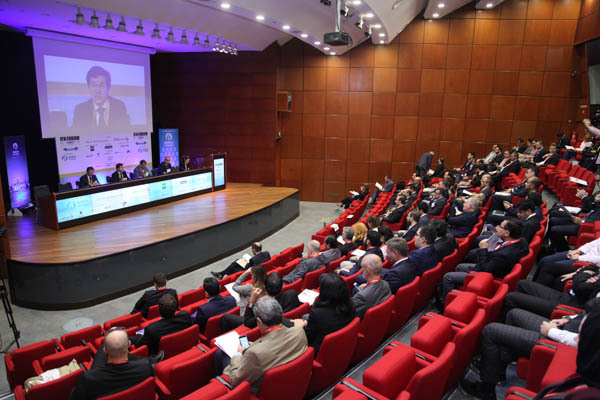 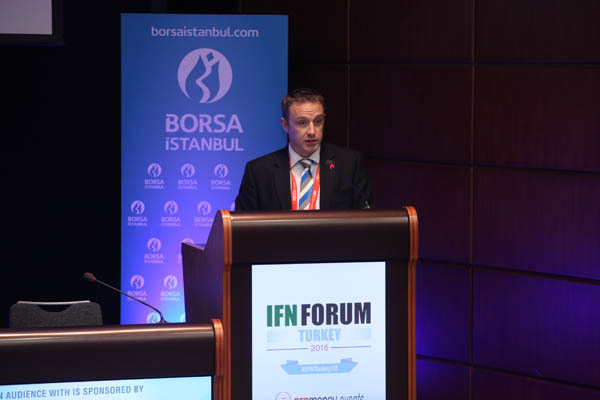 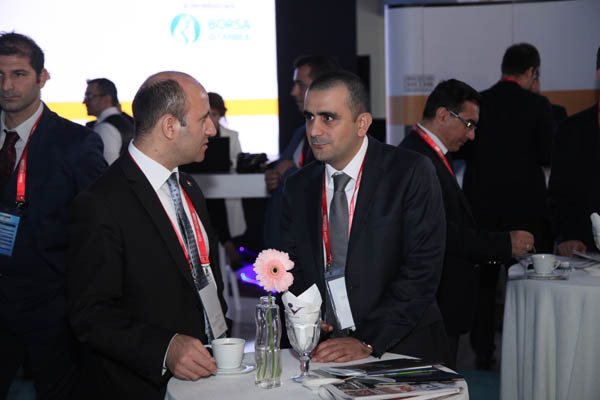 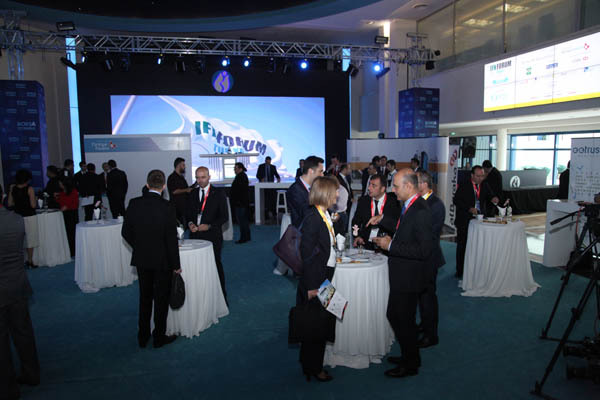 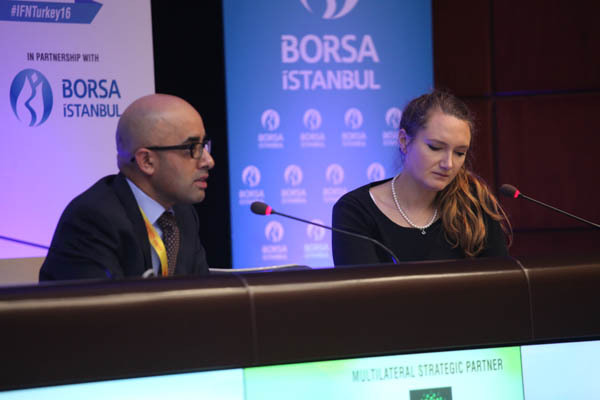 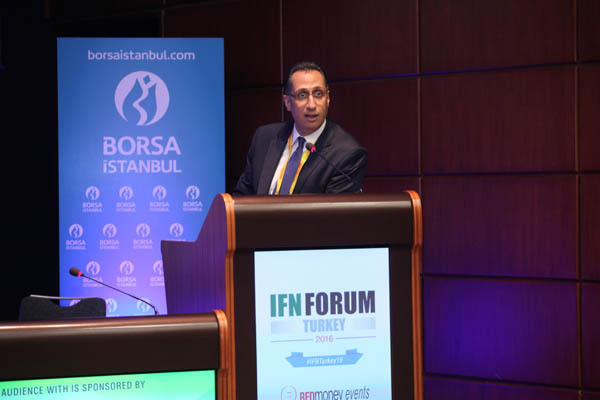 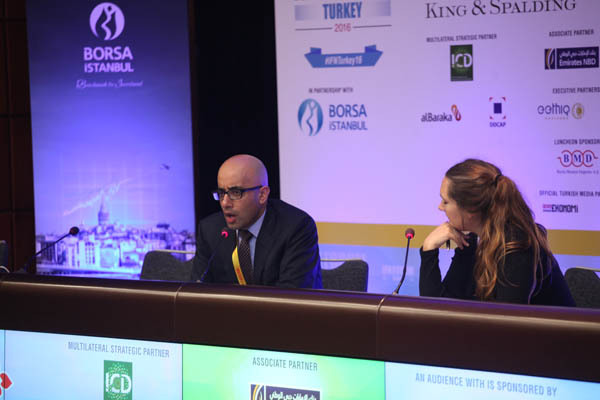 With exceptional support from the Turkish regulators making this a truly progressive event, IFN Turkey returns to the excellent facilities of Borsa Istanbul for its 2016 incarnation. 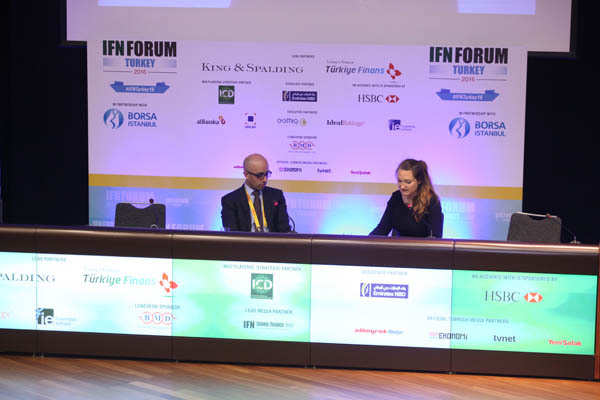 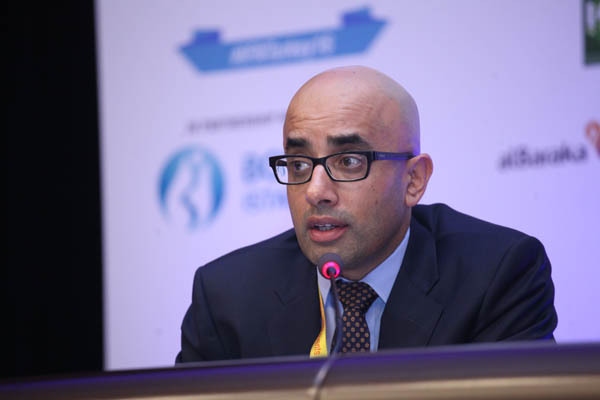 Can Participation Finance Play a Meaningful Role in Achieving Vision 2023? 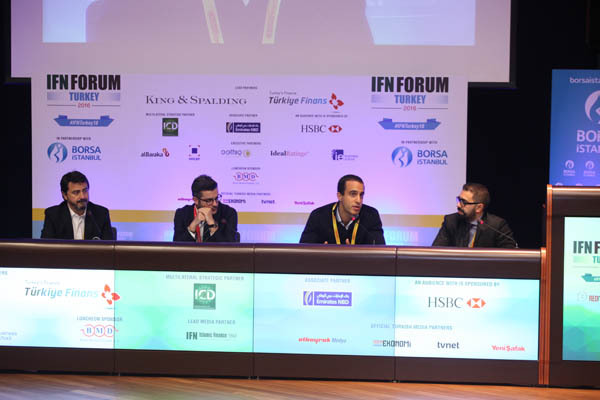 As the global financial system adopts technological and product innovation to overcome disruptions set by fintech companies, how is participation finance adjusting to embrace this trend? 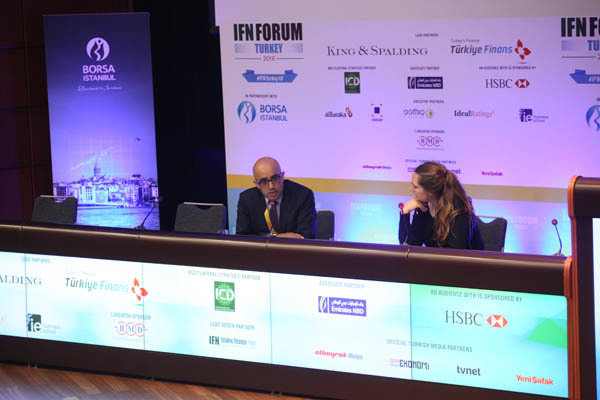 We ask banking, fund management and debt capital markets luminaries to discuss innovation in each of these sectors. 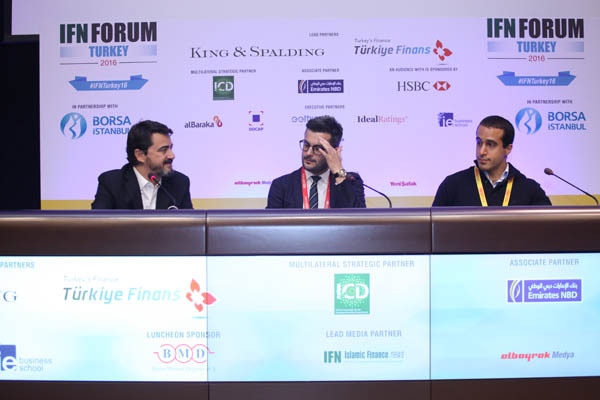 It’s 2023, we ask participation finance luminaries where they see their respective businesses – what products are they offering? 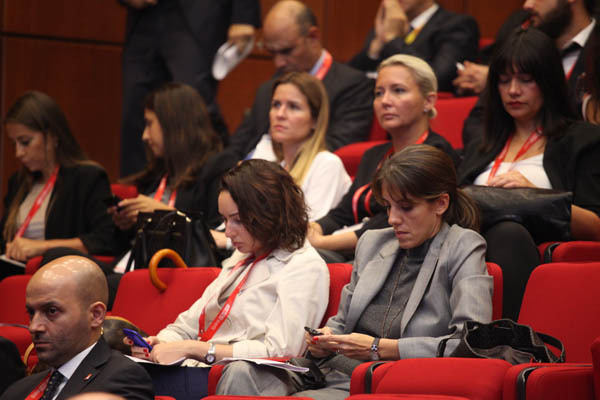 What has become obsolete? 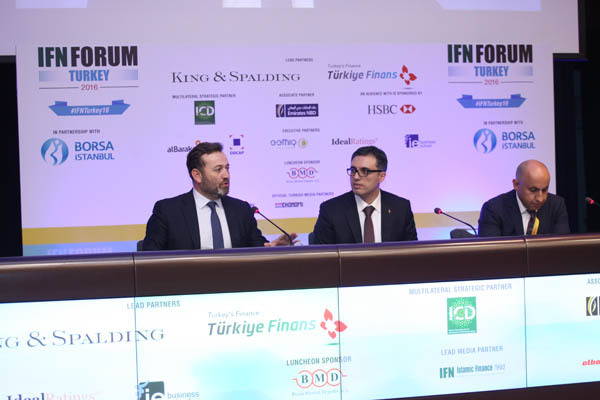 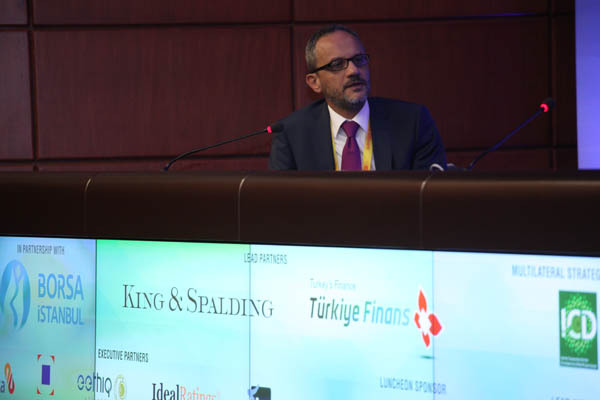 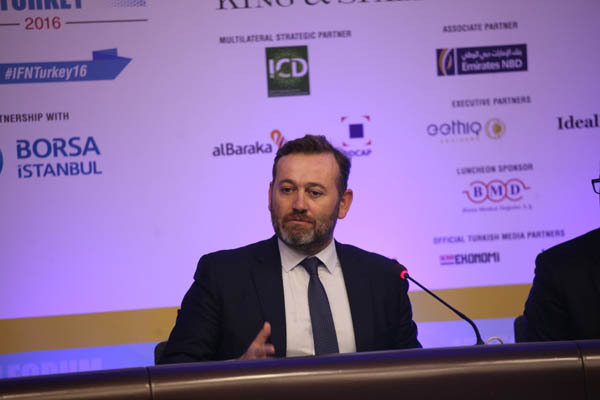 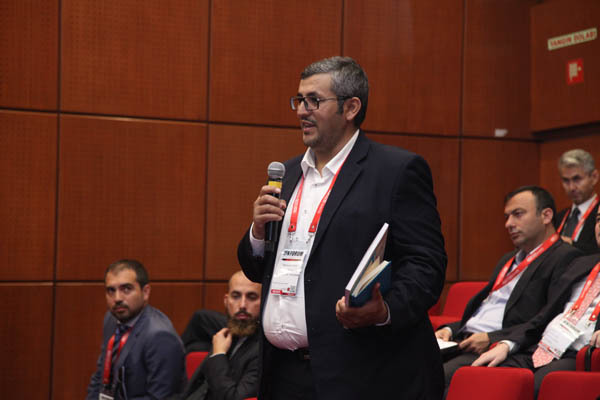 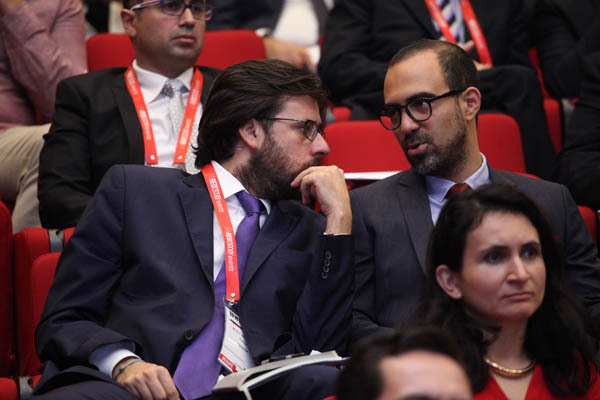 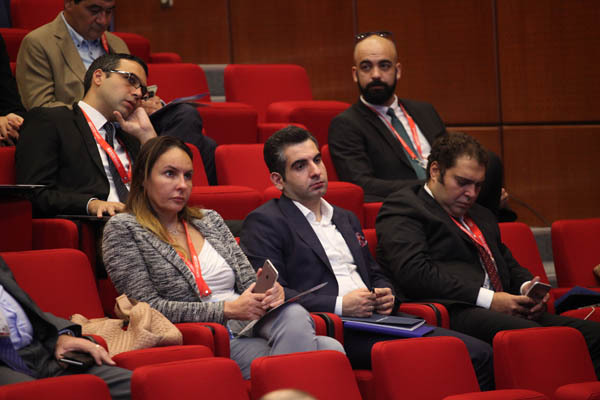 What strategies were employed to get here and most importantly has the participation finance industry collectively contributed to Turkey’s development goals? 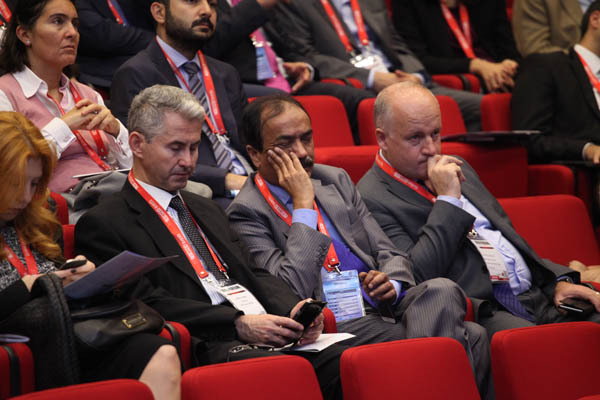 Or was too much faith placed on the industry as a key enabler to Vision 2023? 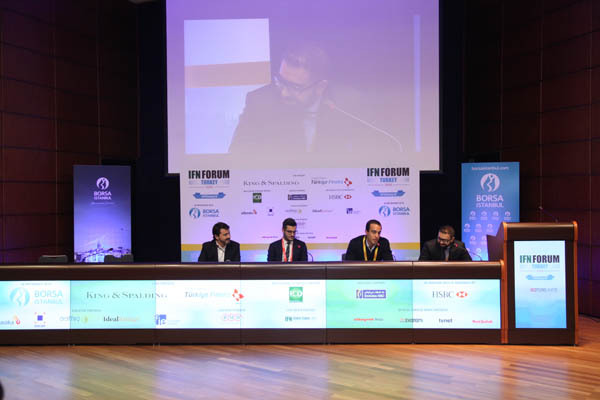 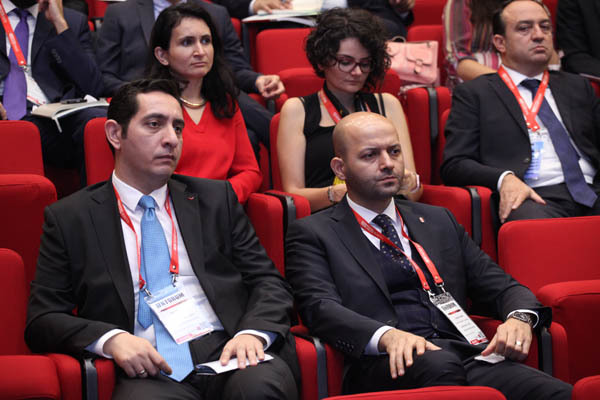 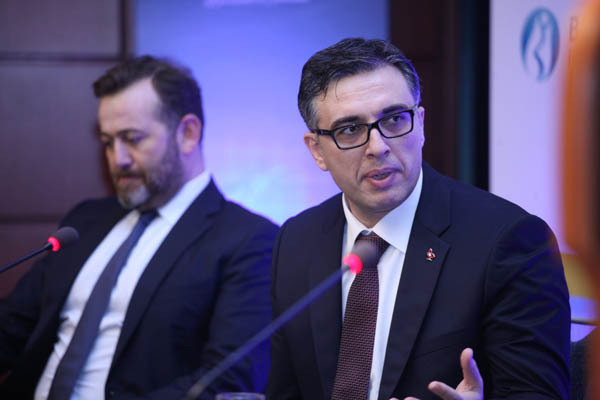 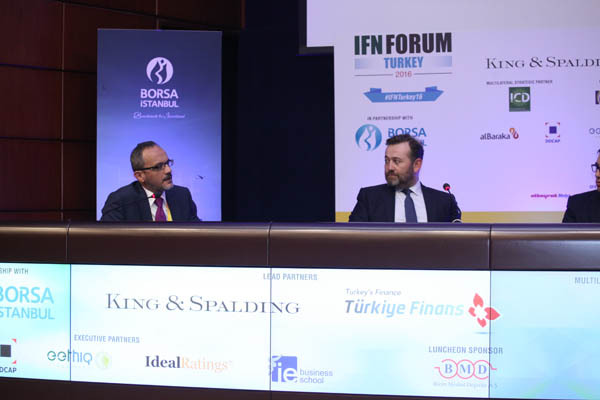 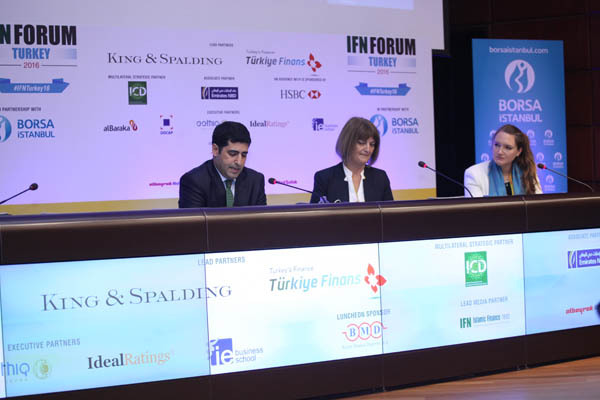 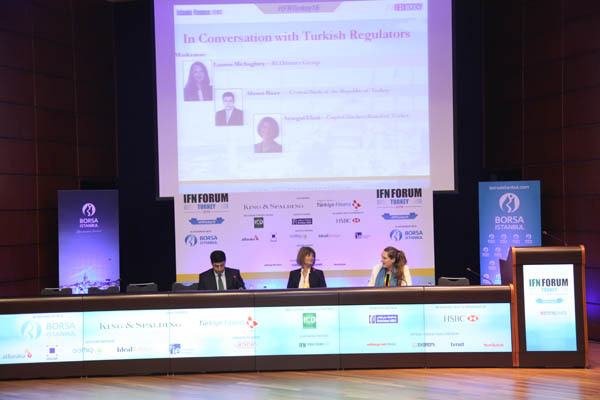 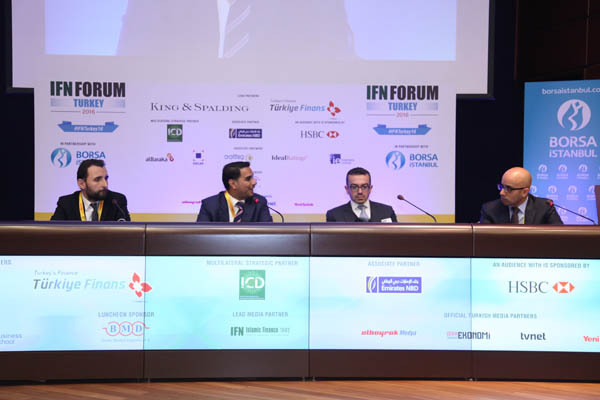 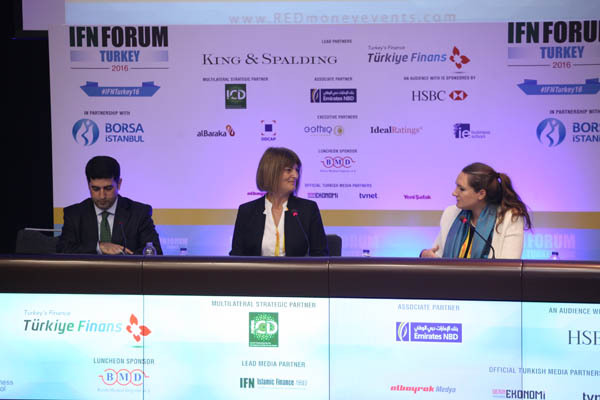 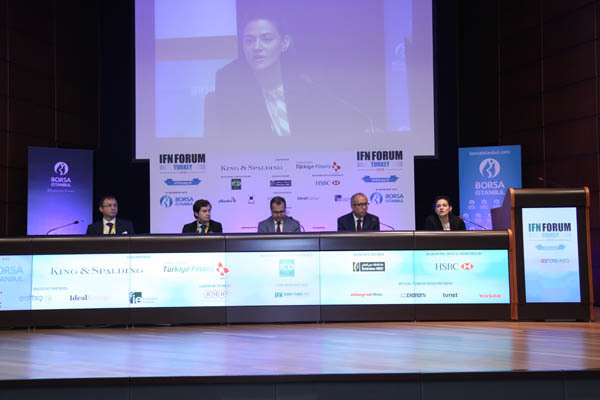 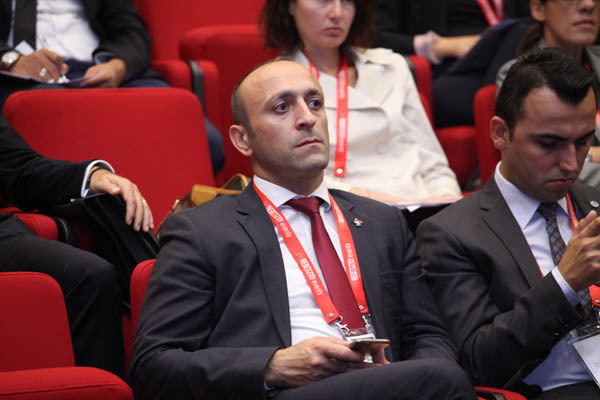 A high-level closed-door, invite-only, roundtable discussion comprising senior regulators and market leaders representing the participation finance industry in Turkey. 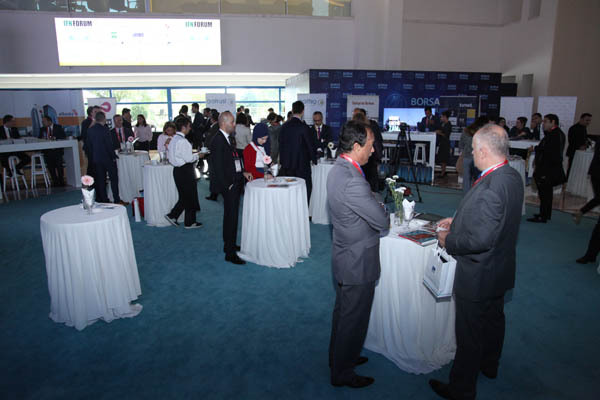 A select group of international representatives will also be invited. 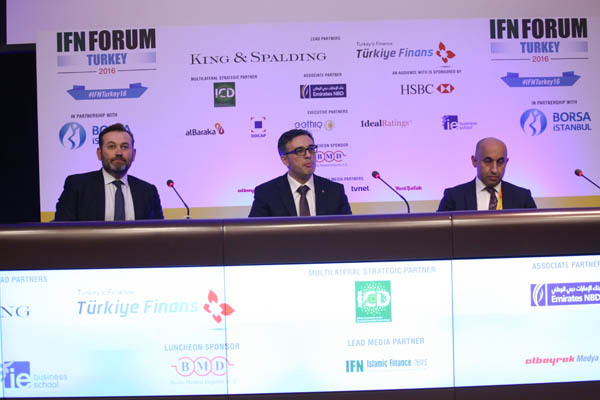 This closed-door meeting will concentrate exclusively on Turkey’s bid to become a world-class financial center, with a focus on participation finance issues.